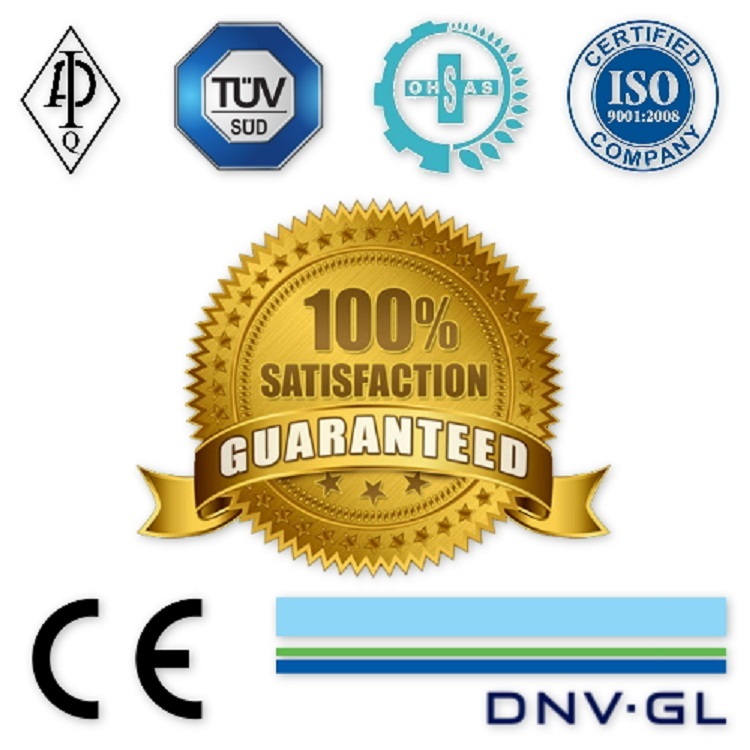 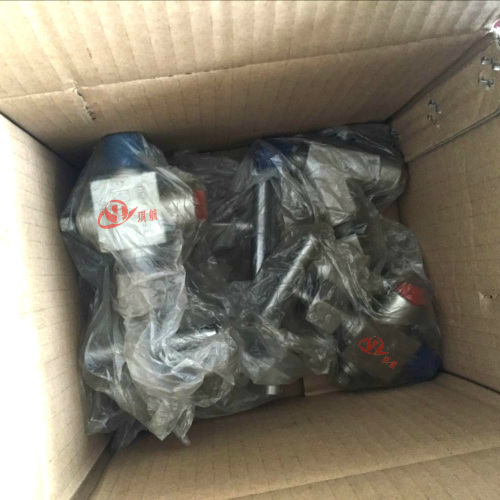 Qihang proudly supplies an array of types and sizes of needle valves for use in the Oil, Gas and Petrochemical industries. 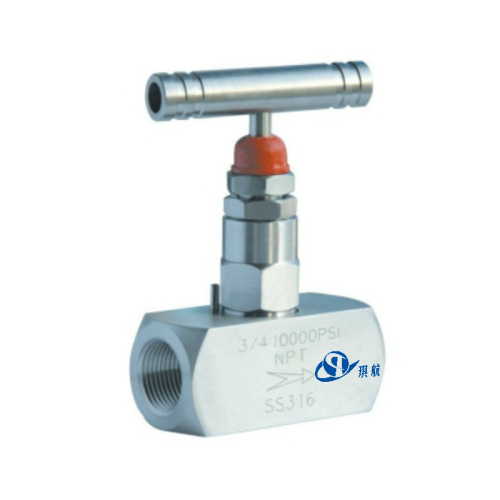 All of our needle valves are available to NACE MR-01-75 (Latest revision). 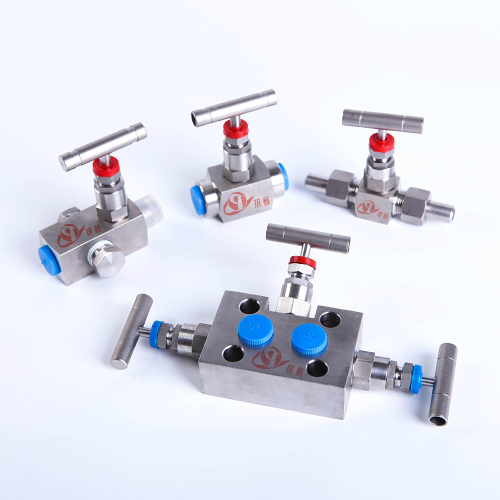 We are able to provide our needle valve manifolds with plugs, but these are not supplied as standard and must be specified while ordering. 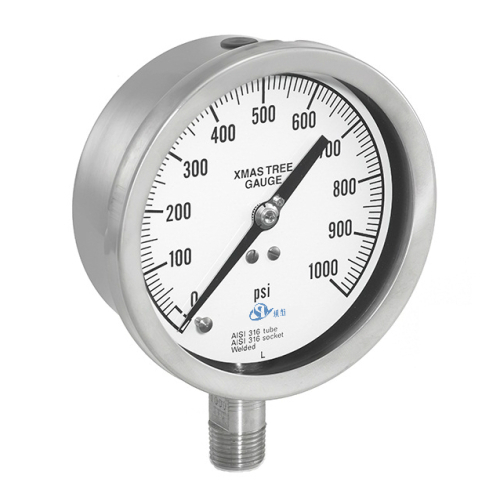 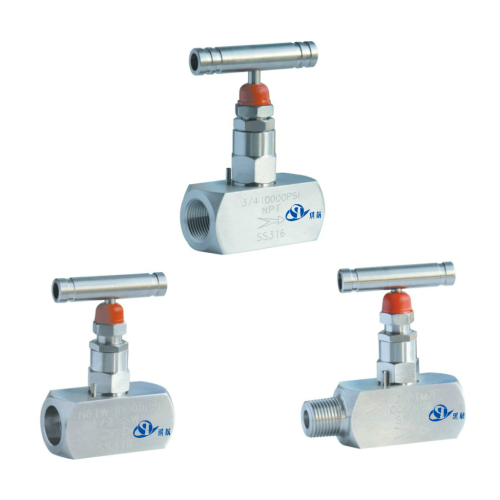 Our needle valves range from 1/4″ NPT – 2″ NPT and pressure ratings are available from 1000PSI to 60000PSI. 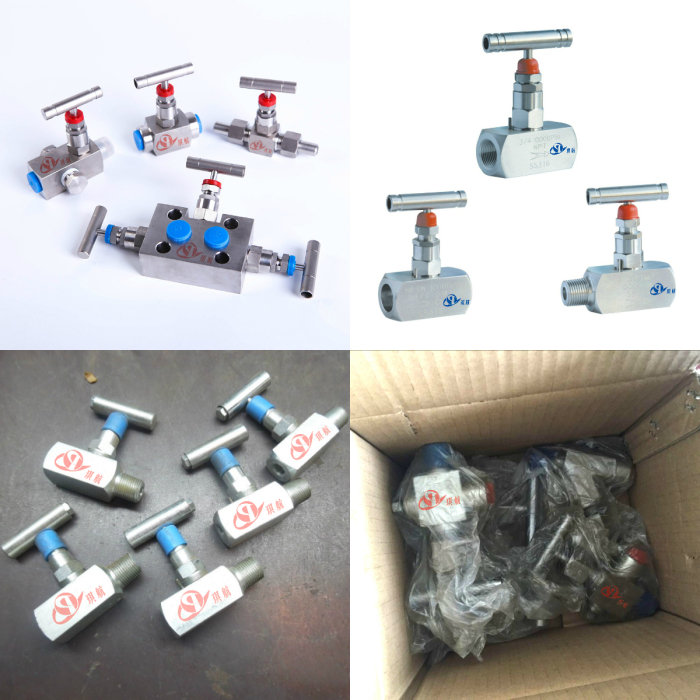 Popular configurations of the needle valves include: Straight Male x Female(M X F), Straight Female x Female(F X F), Angled Male x Female(M X F), and Angled Female x Female(F X F). 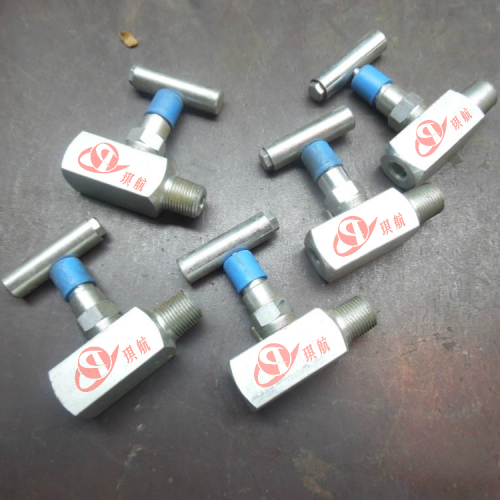 The standard body material of our needle valves is stainless steel 316. 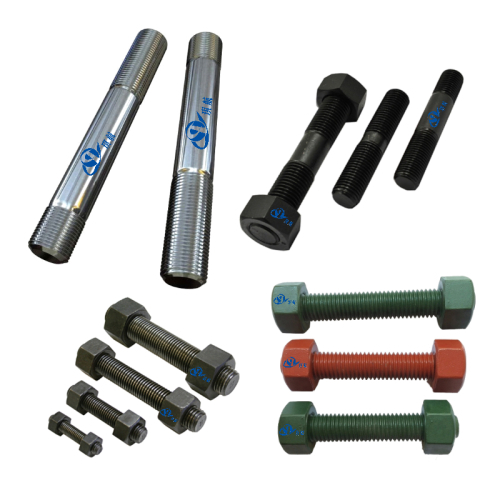 Brass, carbon steel and other material are also available. 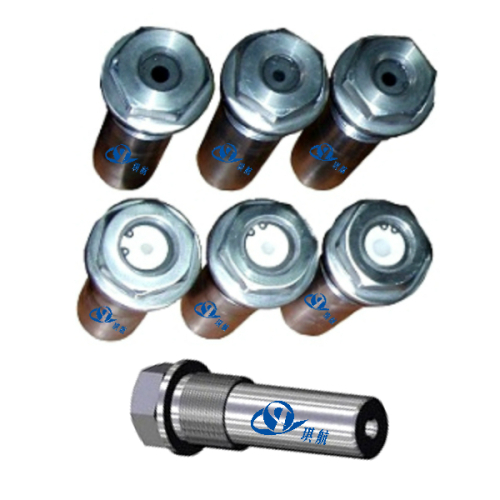 End connections are available with NPT, SW, and BW. 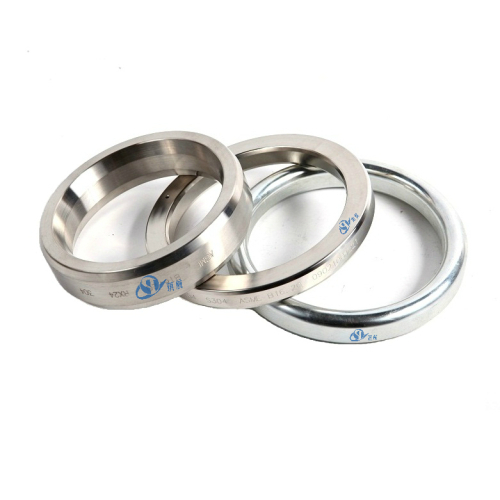 Aside from needle valves, we also produce and supply other Wellhead Christmas Tree components, such as Ring Joint Gaskets, Pressure Gauges, Bull Plugs, Choke Beans. 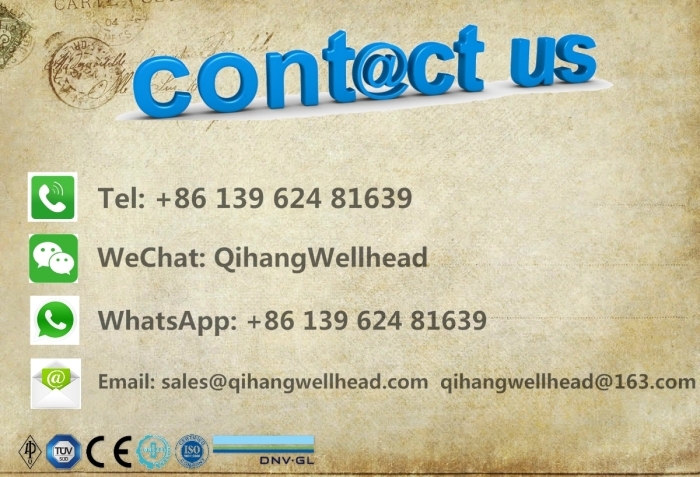 Contact us today for a full assessment of your needs. 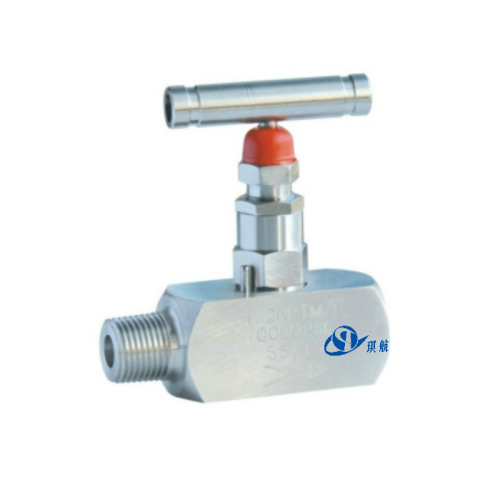 Port Size/Size Range: 1/4" - 2"
Qihang offers Good Quality high pressure industrial Needle Valves at Truly Competitive Prices.